Gionee announced Marathon M5. This phone will have a big battery capacity of 6020mAh. Marathon M5 is using two 3010mAh batteries for its power backup, one of the Phones with largest battery capacity. The phone supports reverse charging, that is you can use this phone to charge your other devices. It also supports quick charging. 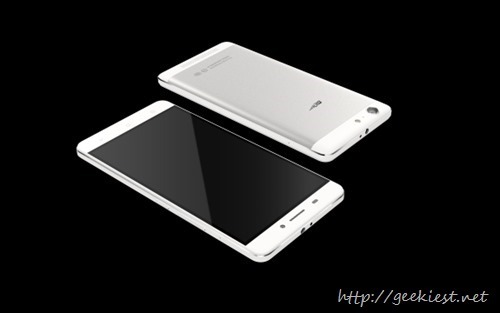 Gionee Marathon M5 will have a 5.5 inch HD AMOLED Capacitive touch screen display with 720x1280 resolution. The processor of this phone will be MediaTek MT6735 (1.5 Ghz quadcore). The M5 will be available in three colors black, white and gold on the markets from June 25, 2015. Gione announced Marathon M5 with 6020mAh battery which you can use to charge your other devices too.